Hello everyone! We will be starting enrollment on a few new clinical trials and will be wrapping up enrollment with others. Below is an update on the various study openings and closings. If you would like to sign up to participate, fill out a trial application or contact us at 405-235-8188 or by email at info@ipsresearch.com. Next week we will be at the Summer Geriatric Institute on June 23 & 24 to help spread awareness for Alzheimer’s research and share information about our clinical trial opportunities. The event will take place at the Samis Education Center in the Children’s Hospital at the University of Oklahoma Health Sciences Center. 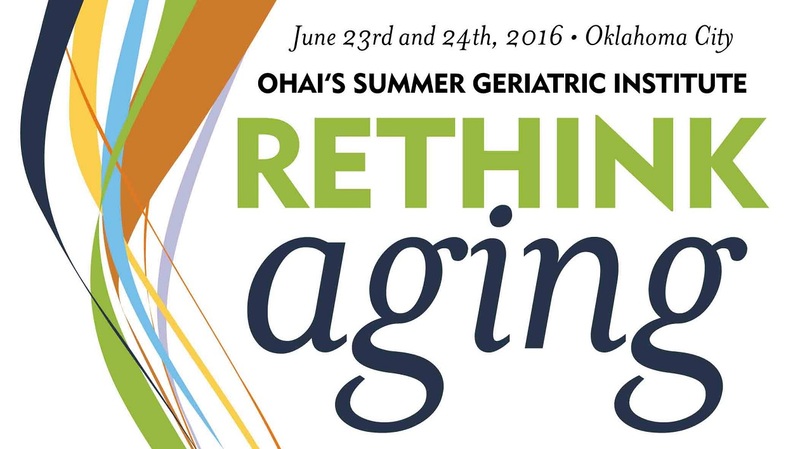 You can learn more about the event and Oklahoma Healthy Aging Initiative here. Have a great summer everybody! We hope to see you out there! Stay cool and stay safe!